Britain’s homelessness crisis is being fuelled partly by restrictions on who can access social housing, a charity has warned. According to Crisis, the greater powers given to councils under the Localism Act 2011 have led to one in five homeless people being unable to move out of their emergency accommodation. Jon Sparkes, chief executive of the body, told BBC News this means more people are being trapped in “a cycle of homelessness that they have no route out of”. Crisis has therefore called on the government to change the law, in order to end “these blanket bans that block people in need from registering for social housing”. Housing charity Shelter, meanwhile, believes the problem is also being fuelled by the shortage of suitable stock. Indeed, chief executive Polly Neate said councils “simply don’t have enough social homes for every family that needs one”. This, she stated, has led to some “trimming their housing waiting lists by clever use of the criteria rather than by building homes”. Responding to the concerns, the Ministry of Housing, Communities and Local Government (HCLG) insisted that social housing is a priority issue. 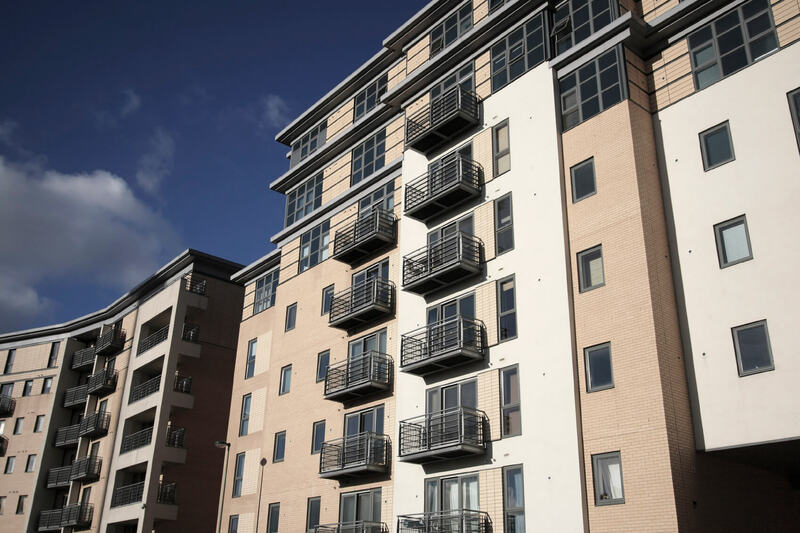 A spokesperson said the government has planned for “a new generation of council and housing association homes” through a further £2 billion funding boost, which will bring investment in affordable housing to over £9 billion. The HCLG official added that ministers have also committed to “a wide-ranging, top to bottom review of the issues around social housing”.